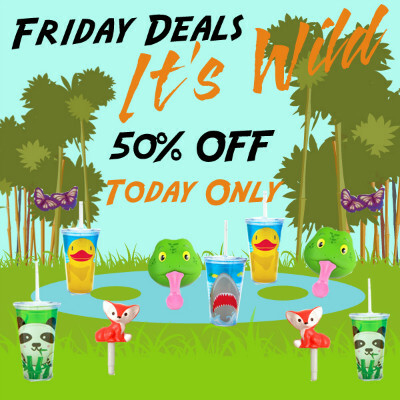 This Friday's Deals are Wild! This week we're having an animal themed Friday deal. Many of your favorites are 50% Off for today only. Get 'em while they're in stock! Check back on our blog every Friday for new deals.